With a debut full length on the docket for 2019, Live Well wanted to kick the year off right with the release of our first music video for our debut single “Neck Tattoos”. The end of a relationship always takes it toll, but it’s about moving past the drama and realizing that something may not always be the best for you even though you want it to be. Live Well is an emotional punk band from the greater New York area. The band was started by Paul Masbad (Lead Vocals, Guitar) and Max Johl (Guitar, Back-Up Vocals) after traveling the country together in late 2017. With the addition of Matt LaPerche (Guitar, Back-Up Vocals), Neil Stafford (Drums), and Luis Castro (Bass, Back-Up Vocals) the band was complete. In late April 2018 Live Well released “First Demos” and have been playing and writing relentlessly ever since. 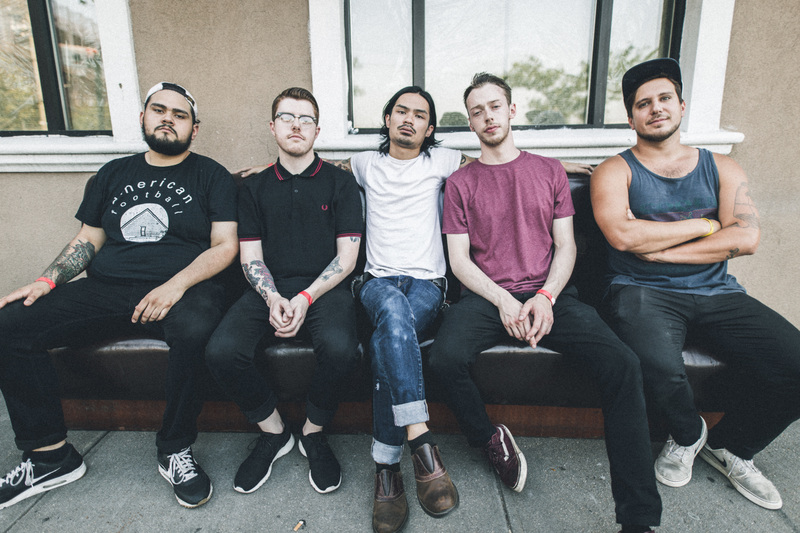 The summer brought the release of their debut single “Neck Tattoos” and with a full length completed, Live Well headed to LumberYard Recording to work with Ace Enders (The Early November) and Nik Bruzzese (Man Overboard) on their debut album. The band is excited to continue to share their nostalgic music and deep rooted lyrics with new fans through live shows, releasing singles and ultimately their debut album ‘Perfectly Temporary’ in 2019. The music video for “Neck Tattoos” is out NOW.